ISBN: 0312039263/ Markings: First Edition, Number Line 10 to 1. 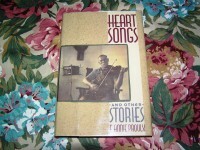 Book-VGood+/Dust Jacket-VGood. Book: Bumping to bottom of spine and lower front corner. 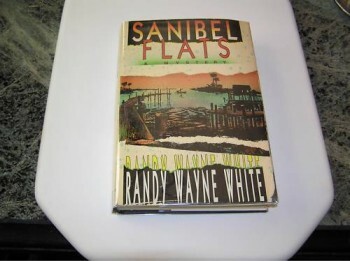 Dust Jacket: Priced clipped. Shelfwear to top/bottom spine. Tear halfway up the front flap fold. Bookstore, Osprey Books, Sarasota, FL, decal on the Half Title Page. 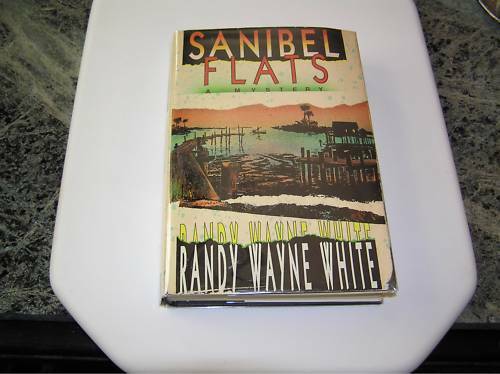 Be the first to review “RANDY WAYNE WHITE Sanibel Flats 1st SIGNED” Click here to cancel reply.